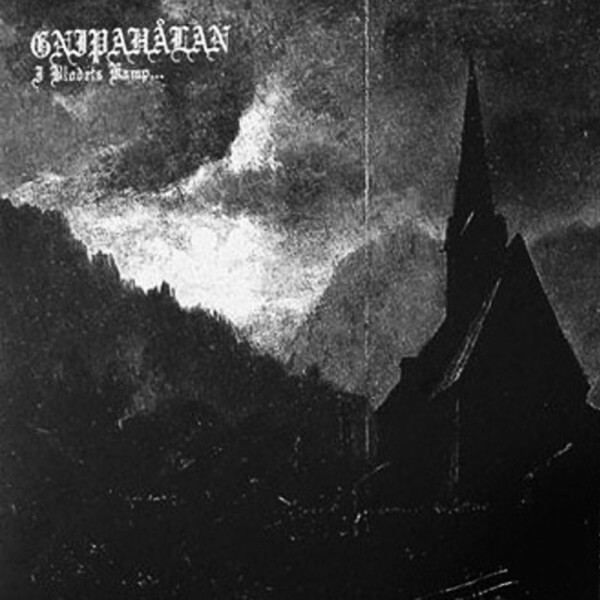 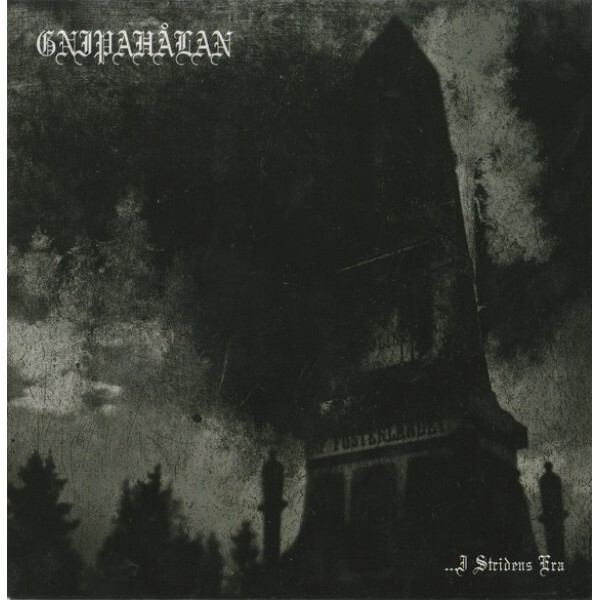 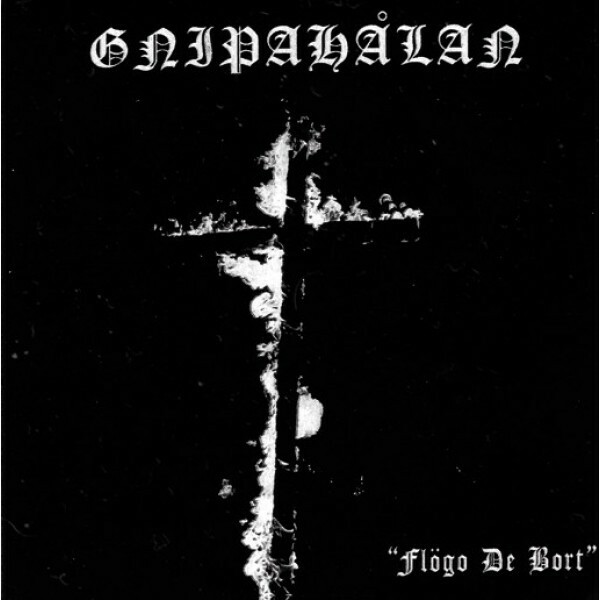 Gnipahalan - Flögo de bort 7” (Purity through fire) repress on white vinyl &..
Gnipahalan - I blodets kamp... 7” (Purity through fire) repress on white vinyl ..
Gnipahalan - I stridens era... 7” (Purity through fire) ..
Goldust / Deathrite split 7"
Goldust / Deathrite split 7" (Per koro) Brutal metal with punk influences, or the other way.. 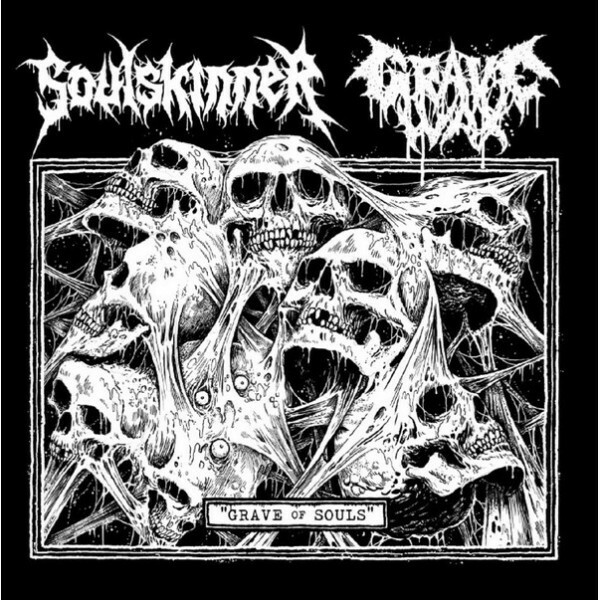 Grave wax / Soulskinner split 7"
Grave wax / Soulskinner split 7" (Screaming victims) Old school death metal ! 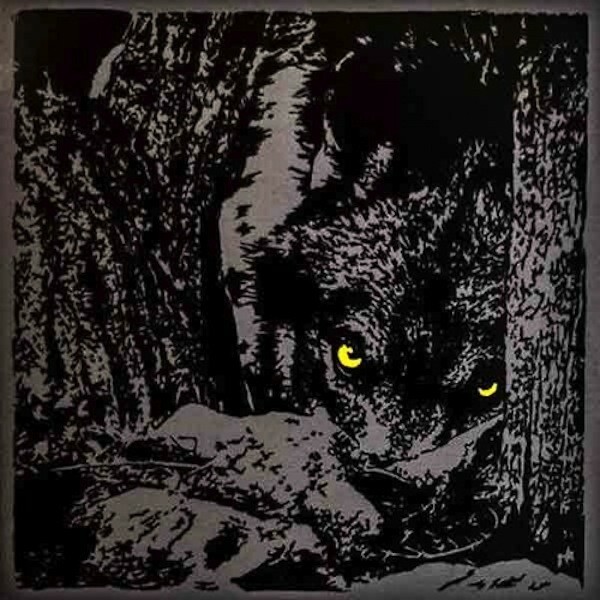 Grav.. 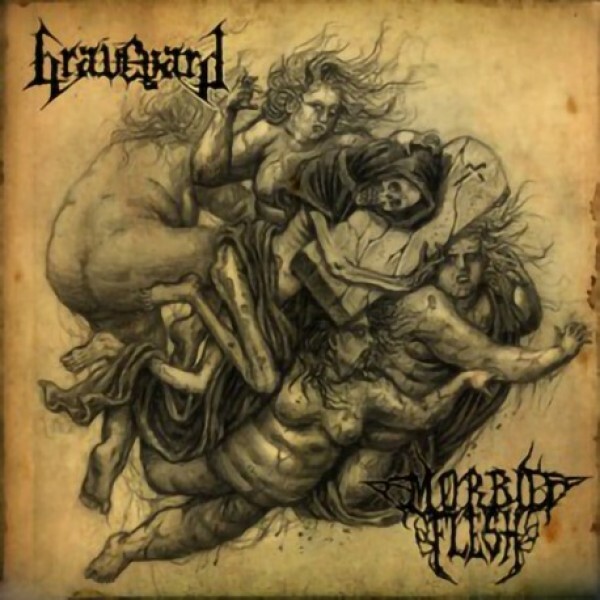 Graveyard / Morbid flesh - split 7" (Bloody productions)Death metal! 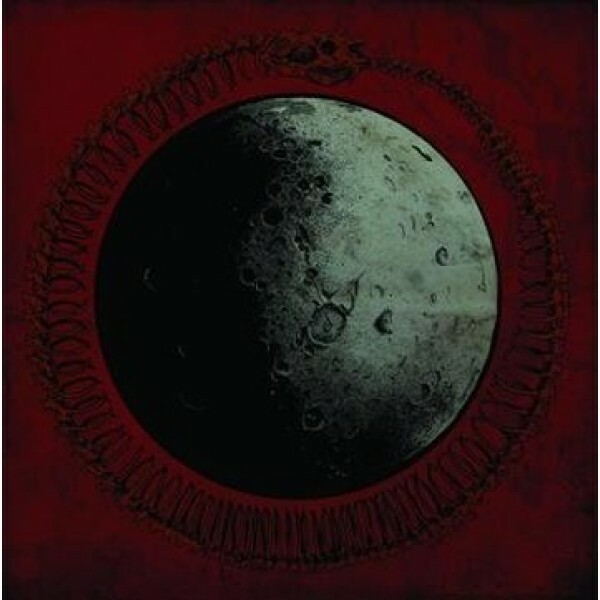 ..
Hacavitz - same 7" (Selfmutilation services) One of my fave Mexican bands! 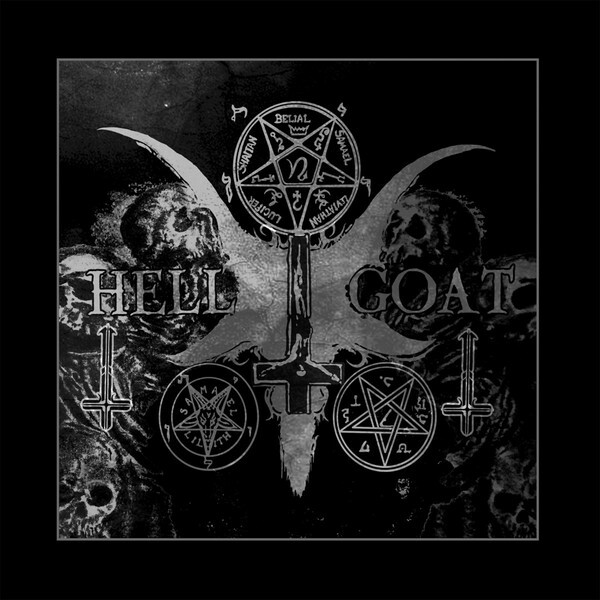 Old ..
Hell Goat - Eden in flames 7"
Hell Goat - Eden in flames 7" (Palehorse) U.S. black metal - limited to 300 copies You c..
Herder - Doomed 7" (Reflections records) The latest Herder release! 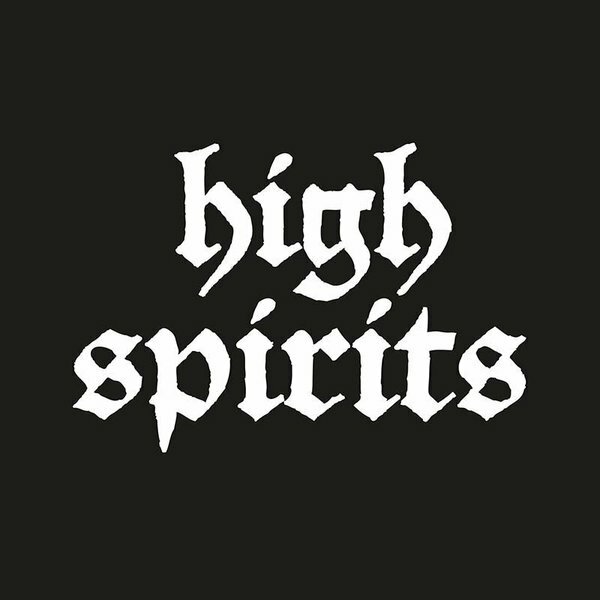 500 made You c..
High spirits - same 7"
High spirits - same 7" (HRR) European version 2 songs - High spirits / Wing..